New in the shop - hand painted and dyed accessories! 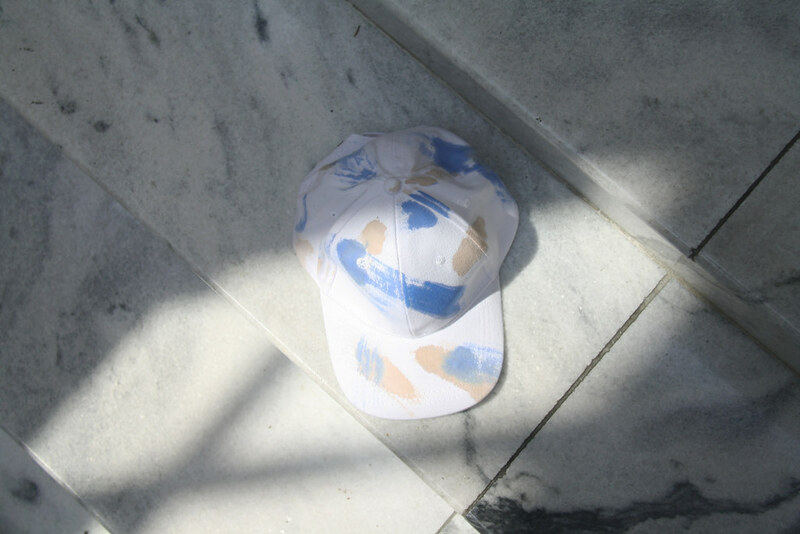 Watercolor silk scarf, painterly baseball cap (above), and an indigo shibori tote. These pieces are one of a kind so once they're gone, they're gone. Also for those of you who have requested the cocoon dress in indigo, I've just listed it as a made-to-order item! You can find it here. Back tomorrow with some local spring inspiration.